Singer songwriters almost deservedly get a bad wrap. Normally, the material is safe to the point of irritation, the same three chords used without meaningful consideration of the banality of the material. 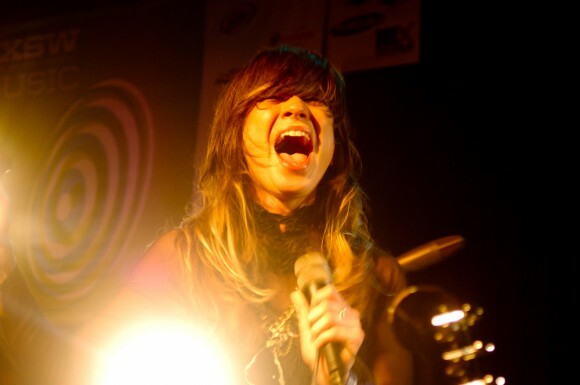 Nicole Atkins and her band The Black Sea are a breath of fresh air. 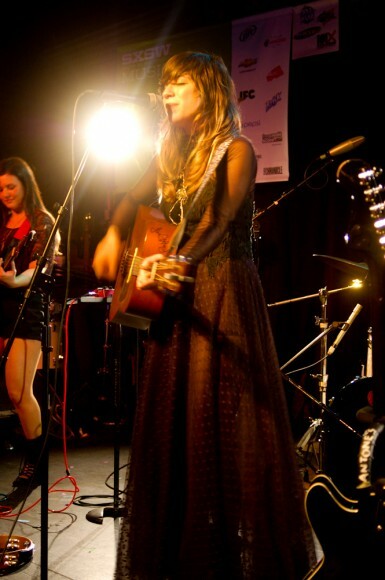 Decked out in a long black gown, Atkins has a voice that’s undeniable. A powerful, sharp intonation that wails with serious weight. It’s a darker approach to the singer backdrop that implies mistakes and wrong turns perhaps even beyond what Atkins has even traversed in reality.